It's every social marketers dream to have a never-ending amount of user-generated content flowing around Facebook, Instagram, Twitter and the like. Alas, that is not the case for many social media business accounts—particularly when working with new accounts. So, how can you inspire activity by your fans and followers? One easy trick to get content tailored to your goal is to craft a contest that requires users to share their personal photos while tagging or checking into your account. Elevated Marketing Group recently used this tactic with our client The Patio Group. 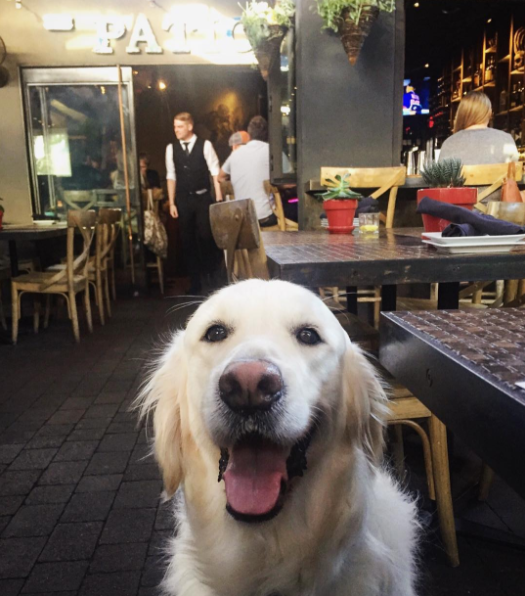 This San Diego based family of restaurants is known for their (food and) love of pets. 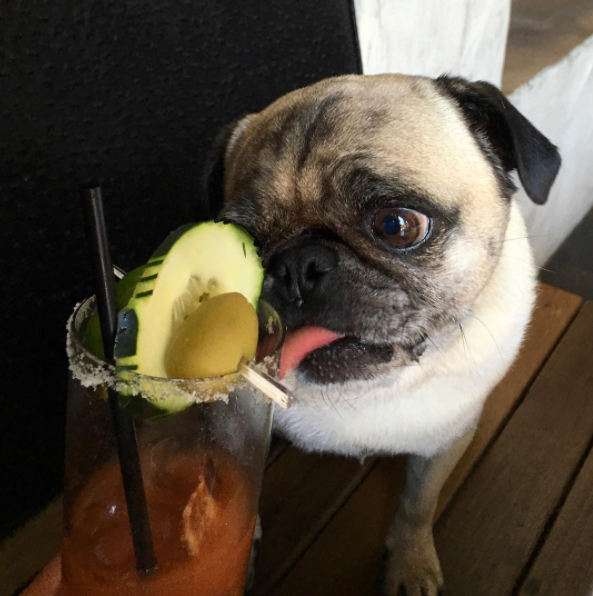 From their pet-friendly patios to homemade dog biscuits to four-legged fashion shows, the love of animals is undeniable. 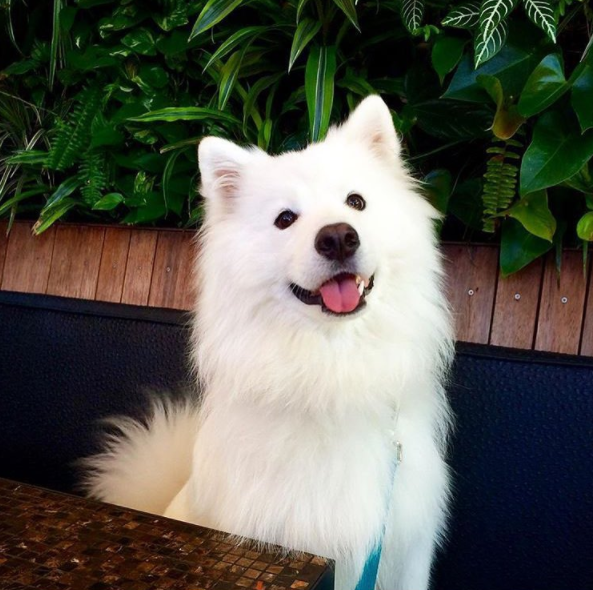 If you are a dog owner—or just know one—you know that it's pretty easy to get one to snap and share a photo of their furry family. 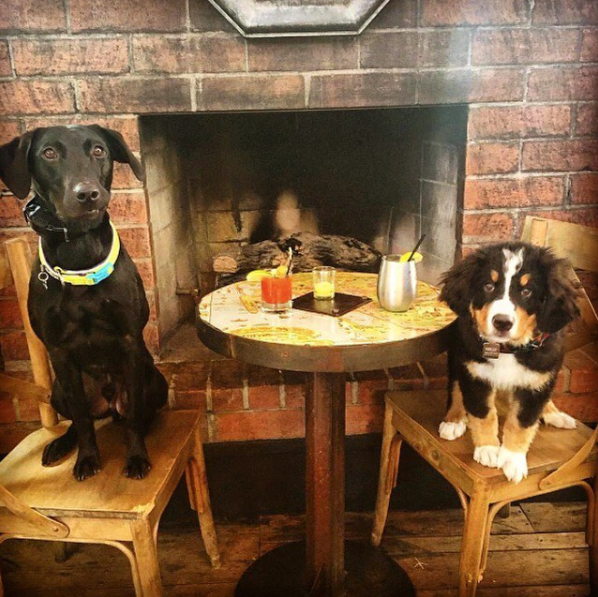 For one month, The Patio Group ran the #ThePatioPets photo contest. 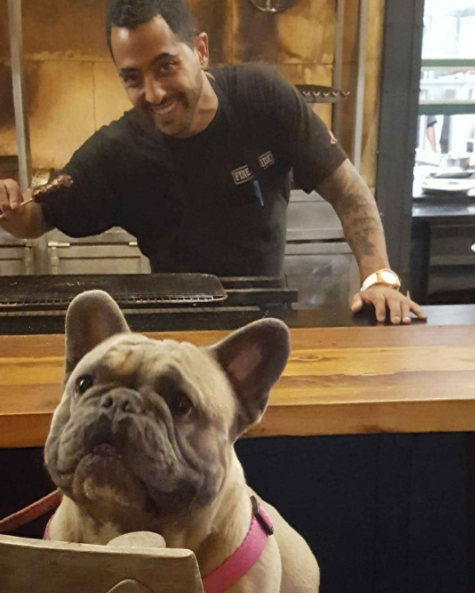 Guests were asked to take a photo of their pet at any of The Patio restaurants, hashtag the respective restaurant and use the contest hashtag. The results were a feed full of cute dogs, happy owners and an engaged audience. In return for their participation, each photo was entered into a drawing for $100. 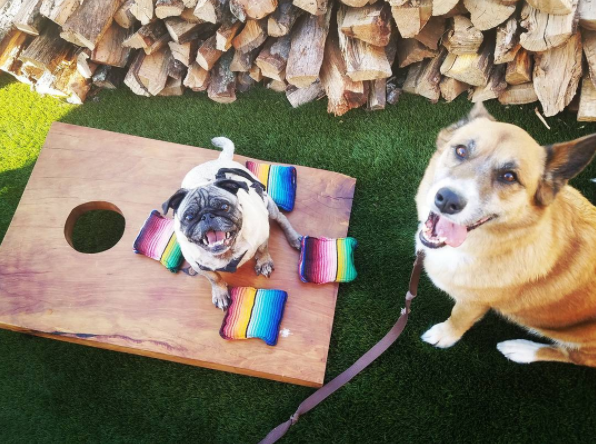 The Patio Pups contest gained traction locally and offered our clients a great amount of new, pet-friendly content to share during and after the contest ended. 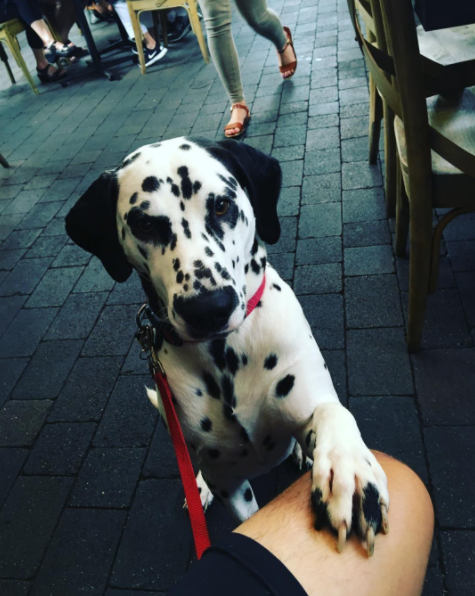 Do you want photos? Likes? New followers? All of these can be achieved with different contest parameters. For instance, if you want photos, require participants to post their own photos and tag you/hashtag your contest. On the other hand, if you are simple trying to extend your reach, contest can be run with the requirement that participants "like" or "follow" your page. They can even be required to "tag a friend." Contest themes should be aligned with either your company's overall social/business goals or related to a specific campaign. 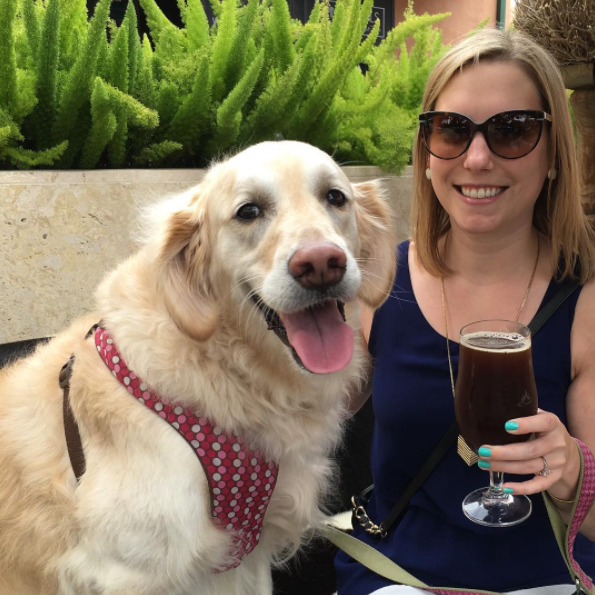 The Patio Group was heavily focused on promoting their pet-friendly attitude and outdoor patios. While pets aren't their number one action item, it was a temporary goal spread quickly and easily through a social contest. We love to see our photos reposted. Why? 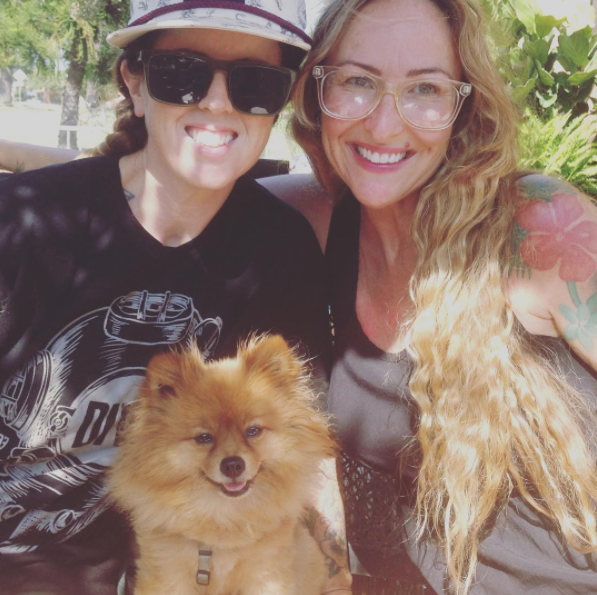 Well, you might have to ask a psychologist the reasons behind the love of "Insta-Fame." Nonetheless, it's our reality. Share entrants throughout the contest to give love to participants and to inspire others to also share. Elevated Marketing Group chose to share entrants once a week for the duration of the contest. This really shouldn't be required to mention, but there are people and businesses out there that have promised prizes and failed to deliver. If you promised a prize, follow through! One way to prove to your followers that you are delivering on your prize promise, share the winners handle and their photo once selected. This way, everyone can see that you are making good and the winner gets some social love. Don't forget, continue to use these photos in the weeks and months to come. You now have a bucket full of great user-generated content to share! Looking for help crafting your content and building your social audience? Request a no-strings-attached meeting with Elevated Marketing Group.